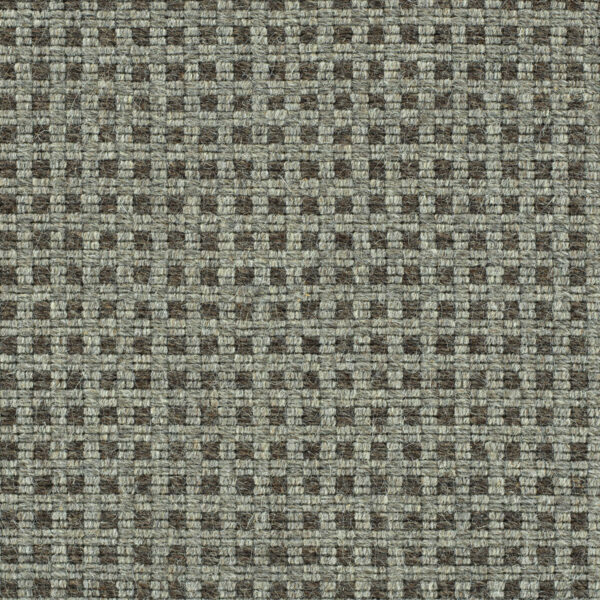 With small checks floating on fields of creamy white, heathered toast, or grey, Grand Junction provides a lively, fresh look. 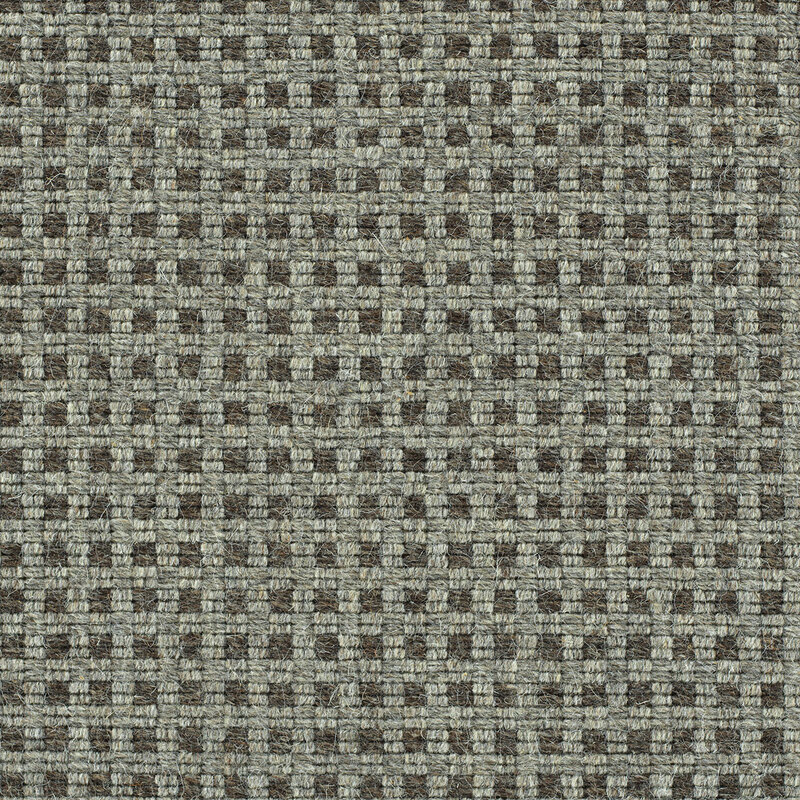 The smooth surface of this hand woven flatweave carpet lends a sophistication that can only be created on a loom. Total Weight / Square Yard 60 oz.